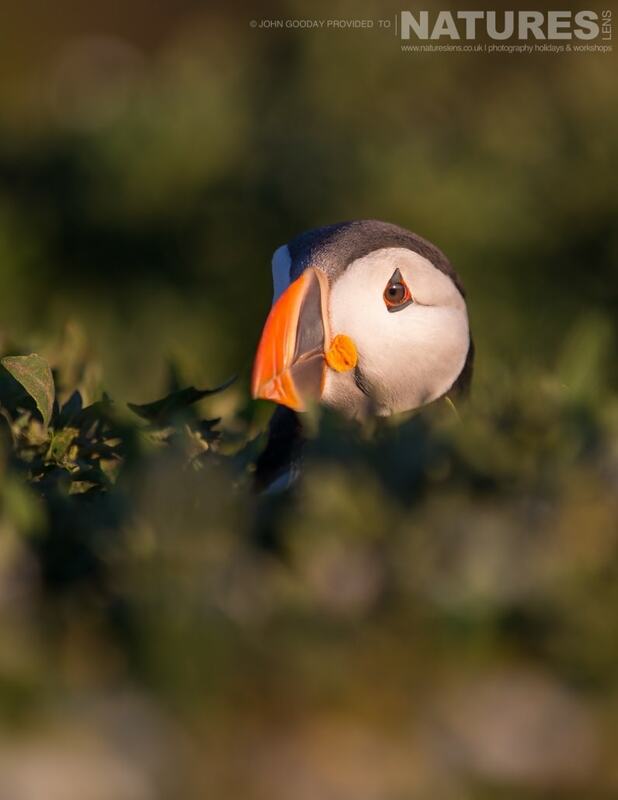 Here, bathed in the golden light of the evening sun, one of the Atlantic Puffins pops up from a burrow. 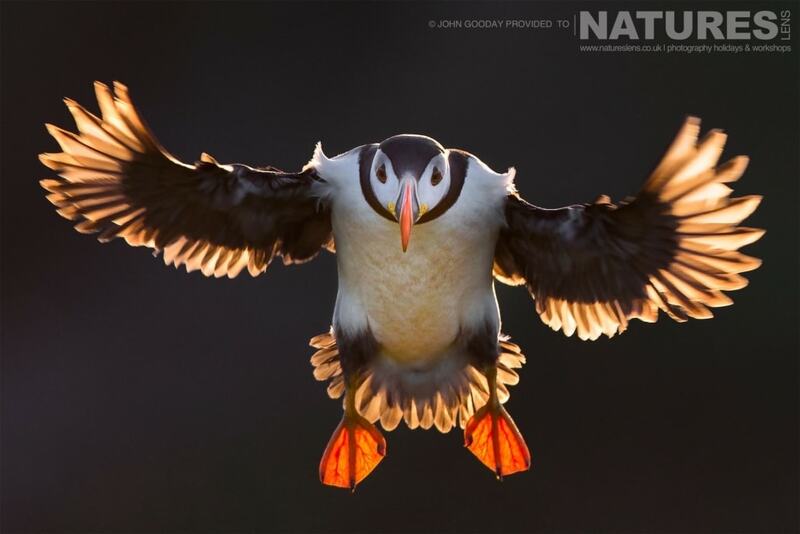 Here John has captured one of Skomer’s Atlantic Puffins beautifully backlit as it spreads it’s wings. 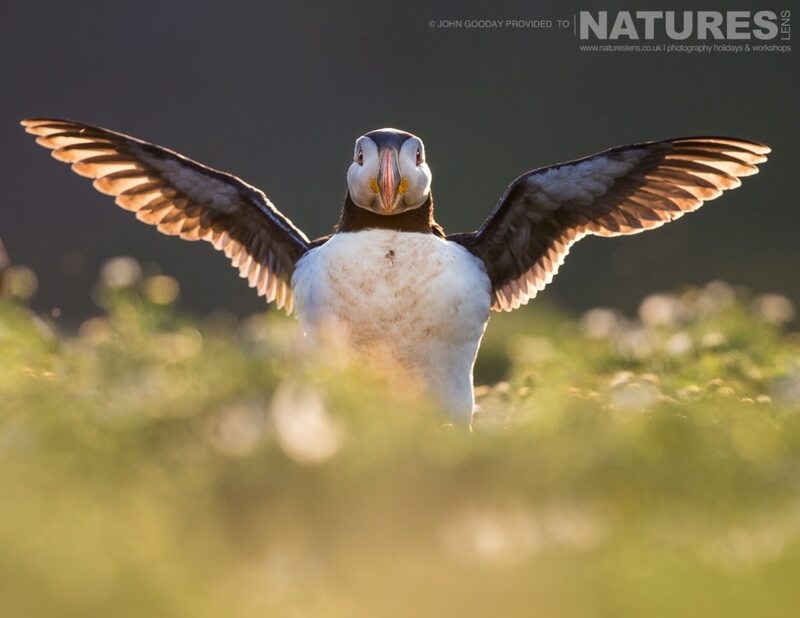 A wider angle than many attempt has lead to this image, John supplemented the image with some fill-in flash to light the front of the atlantic puffin. 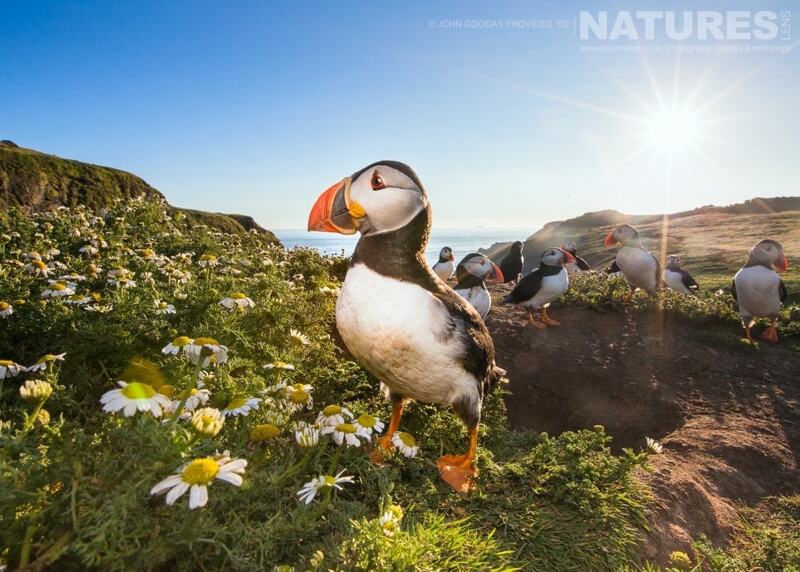 WOULD YOU LIKE TO PHOTOGRAPH SKOMER’S ATLANTIC PUFFINS FOR YOURSELF? Our second 2017 Skomer Puffins Photography Holiday, is proposed to be held in July, over the dates of July 15 – 18, 2017, some places still remain available on this trip, all bookings have to be confirmed by the end of September, but these trips normally sell out well in advance of the end of sale date. 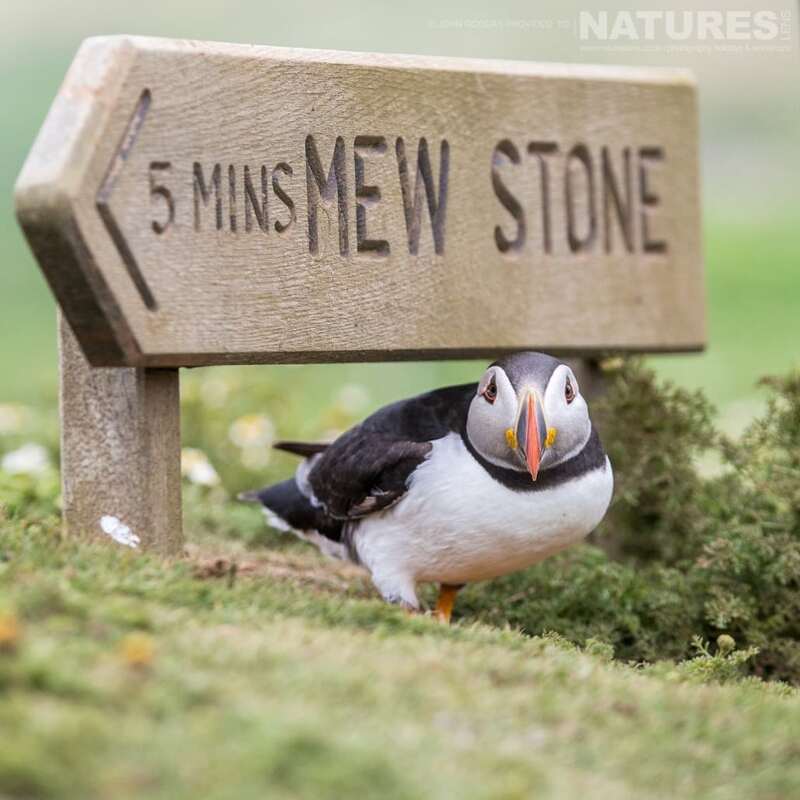 This entry was posted in client images, galleries, miscellaneous, wales and tagged atlantic puffin, puffin, skomer island, wales. 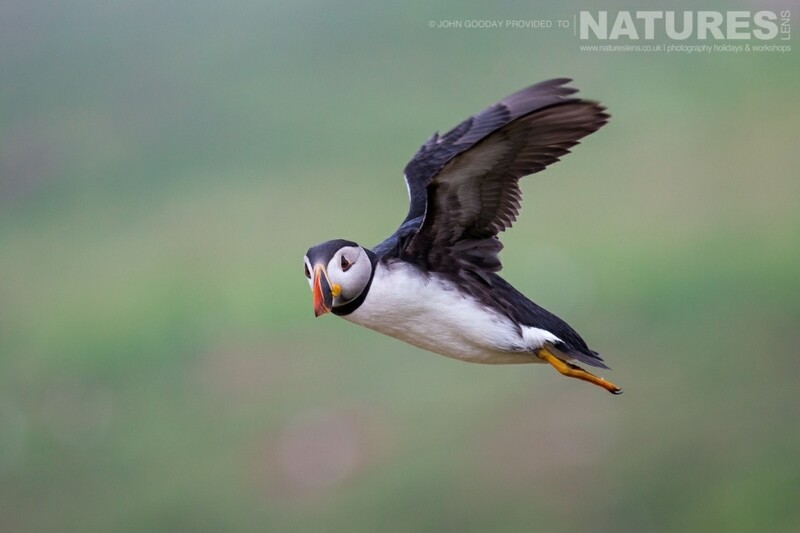 Whatever your query regarding our photography holiday, A small selection of images of Atlantic Puffins from John, please fill out your details below & we will get back to you.